This class focuses on removing tightness in the body caused by our modern lifestyle. With the support of props and the wall, we do both active and restorative stretches to help lengthen leg muscles, open the chest, shoulders, and hips. A great class for runners, people who work at a desk or those looking to feel refreshed. No yoga experience necessary. 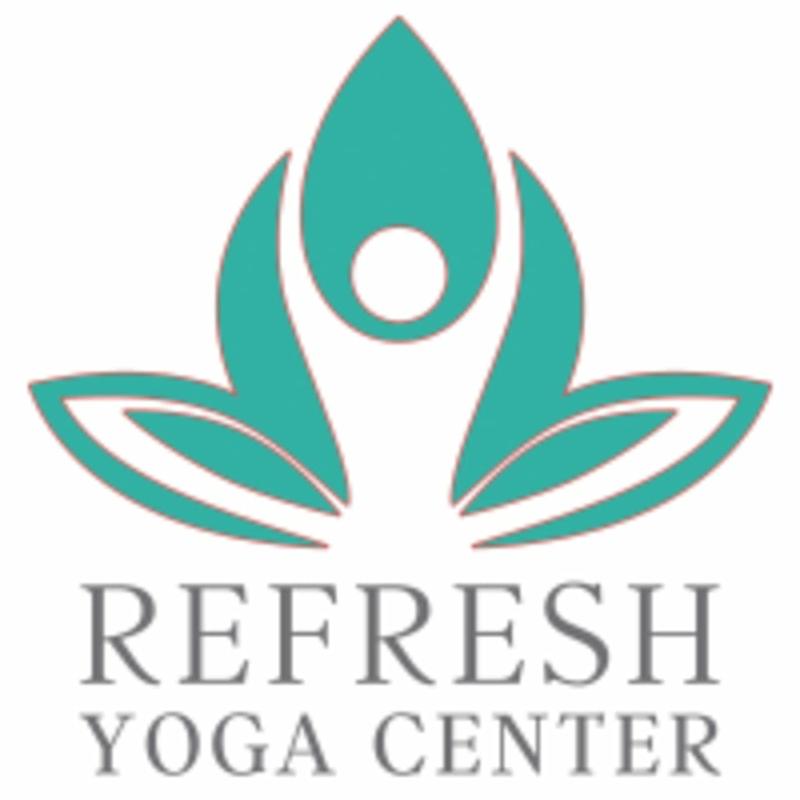 There are no upcoming “Stretch and Refresh” classes on this day. Sandy is a delight! She makes the class fun and accessible for everyone. Great class! My favorite relaxing yoga class. Sandy is awesome and I always leave feeling refreshed and positive! Instructors are so supportive and helpful! Great class and instructor, just not my pace at the moment. :) Sandy was incredibly accommodating in her instructions and I've never felt more relaxed. But just looking for something a bit more up tempo. Cynthia is amazing! My body feels so open. Excellent class to give you a guided full body stretch after a week for working your muscles. Super relaxing, but can be challenging to your muscles if you want it to. Good class if you need a good stretch and to loosen up.